It is mainly used for orthopedic surgery. Side, horizontal traction and internal and external development position can be done for patient`s body during surgery. Can be used with various types of Operating Table combination. Looking for ideal Skeletal Traction Care Manufacturer & supplier ? We have a wide selection at great prices to help you get creative. 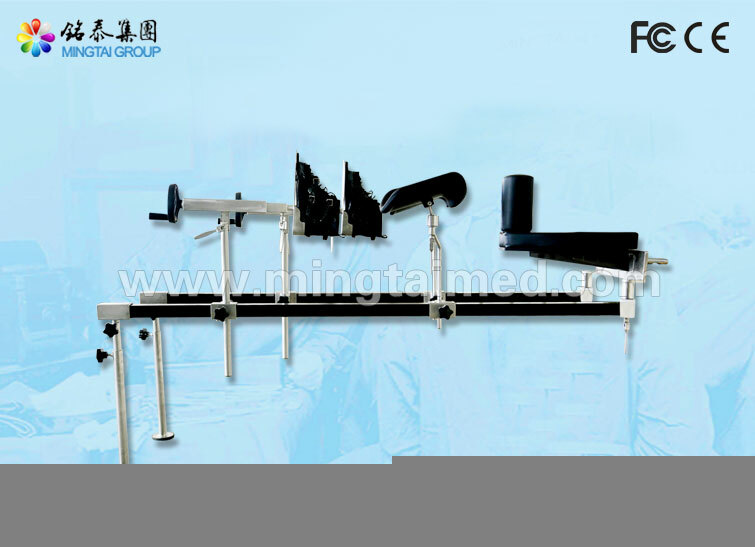 All the Operating Table Orthopedic Traction Frame are quality guaranteed. We are China Origin Factory of Carbon Fiber Orthopedics Traction Frame. If you have any question, please feel free to contact us.